← A message from the neighborhood gardener! Albany’s new parking permit system goes into effect tomorrow! 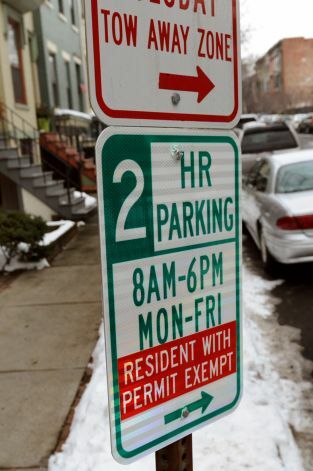 Residents must have a permit to park for more than 2 hours during the week on Ten Broeck Street, First Street, Second Street, Hall Place, and St. Joseph’s Terrace. If you haven’t already, you must get a permit ASAP. This is slightly complicated by the fact that City Hall is closed today (Monday the 14th) due to flooding. Luckily there will be a one month grace period for residents to acquire the permits. 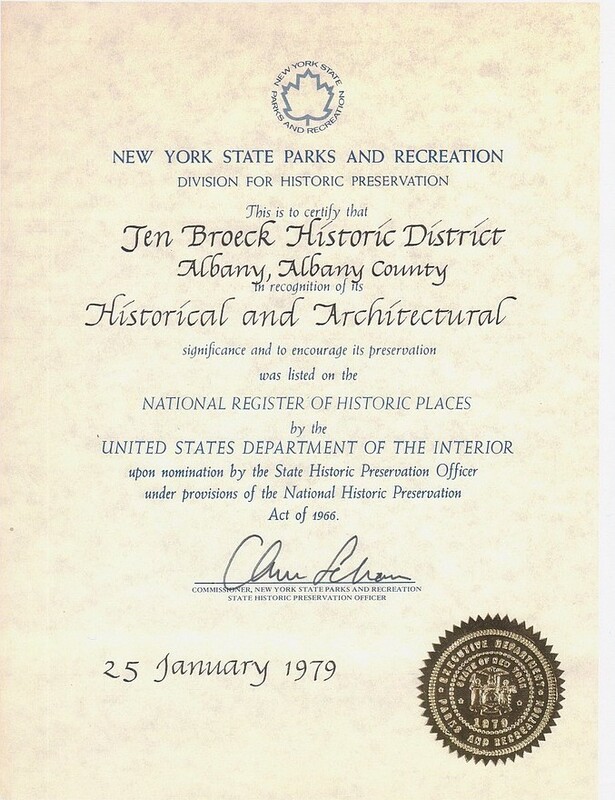 This entry was posted in Albany, News and tagged albany, parking permit. Bookmark the permalink.